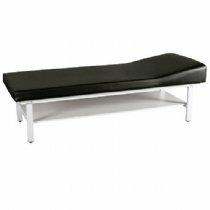 Medical exam tables are where the practice of medicine takes place, the interaction between the physician and patient. Our doctor examination tables are not only built to last, they meet the needs of customers by providing the storage required, are easy to clean and have a fresh, modern look. 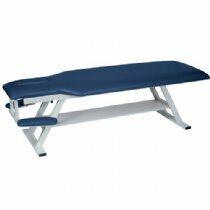 Our medical exam tables and exam beds include adjustable back, recovery and treatment tables. 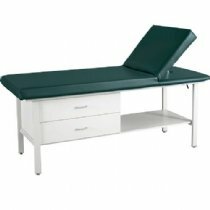 Browse through our collection of medical exam tables for sale below! Browse these categories under "Medical Exam Tables"